Deva FM Live broadcasting from Denizli, Turkey. 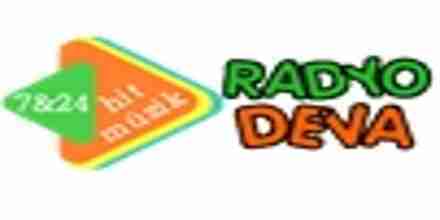 Deva FM is a web radio broadcast over the Internet. radio station, founded in 2012, aims to provide an uninterrupted and commercial-music lovers publication. Turkish Pop and streaming constitute the best and newest songs Slow music. 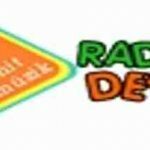 Deva FM is a one of the most famous online radio station on Turkey.